As we all know that how much traffic is important for our blog or website. Traffic is the first source and tool via which the blog and website will survive. With the help of this post, we would like to share an article which include the best and popular WordPress plugins for increasing your site traffic. 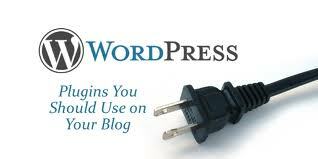 You can easily boost up your blog traffic with the help of these plugins. As we know that the blog can be hosted on two platforms either on blogger or in WordPress. To increase the traffic, there are multiple options are available on web, one is through social media. But if you want to increase through plugins then go through with full post. Konika....thank you very much for sharing this informative blog it's very helpful all plugins are useful for increase traffic. It's very helpful for my business related to affiliate marketing.